If you think there's no Run United trilogy this year because of the previous revelation that this much anticipated running series in the community will only be a sole 21K Exceed Yourself, think again 'cause Runrio made a new announcement earlier today! 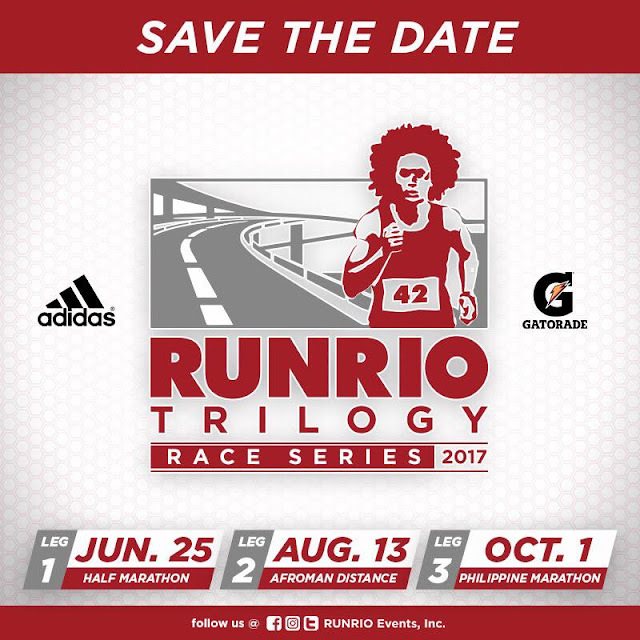 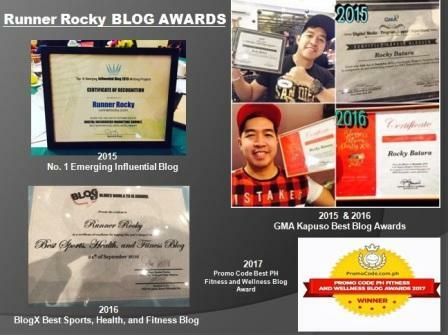 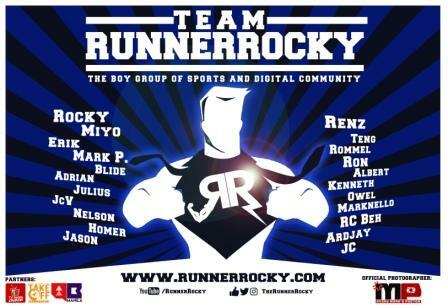 Aside from the 21K Run United Exceed Yourself this coming April 2, 2017, Runrio announced via their socila media a relaunch of their trilogy now called as the Runrio Trilogy Race Series. 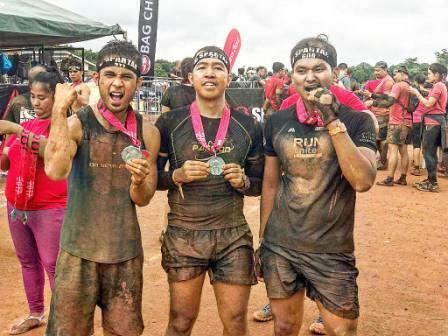 Stay tune for further details as we will be revealing more about this trilogy! 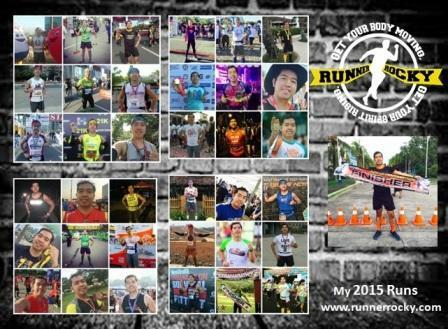 For now, start your training, mark your calendar, and preapre for this another exciting race series innovation.